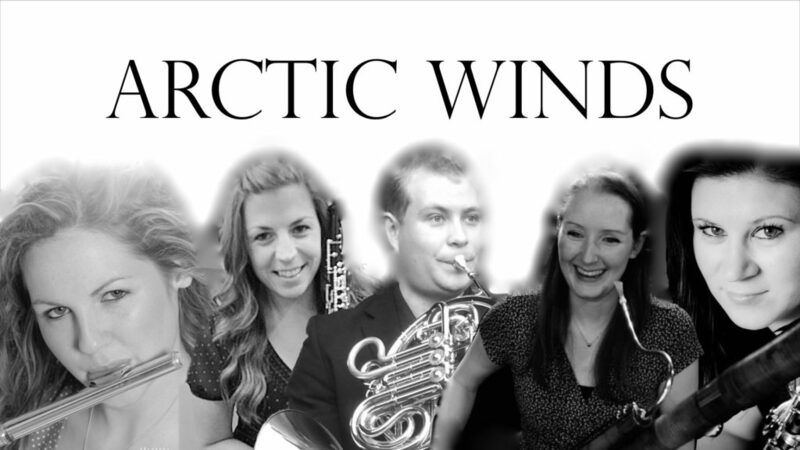 The next Oban Music Society concert will be by Arctic Winds. Bette left a very generous bequest to Oban Music Society in her will. The Doric String Quartet will be playing works by Britten, Haydn and Mendelssohn. Oban Music Society needs £30,000 to replace 80-year-old Steinway.